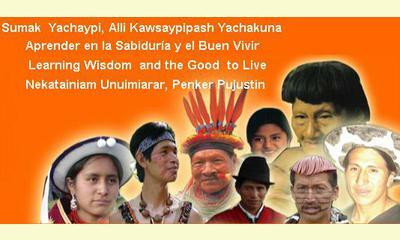 Good news for the Indigenous Intercultural University Amwatay Wasi (UIAW) of Ecuador! In May 2012, they received word from the Higher Education Council of Ecuador that their re-accreditation would incorporate intercultural criteria and considerations. The Council further suggested that the development of "intercultural criteria" at the university level will be helpful not only for Ecuador but for other Latin American nations as well. This decision by the Accreditation Board is an about face of their earlier recommendation to withdraw approval for UIAW in 2009. The change was due to a recent Ecuadorian Supreme Court decision supporting the "unique characteristics" of UIAW. 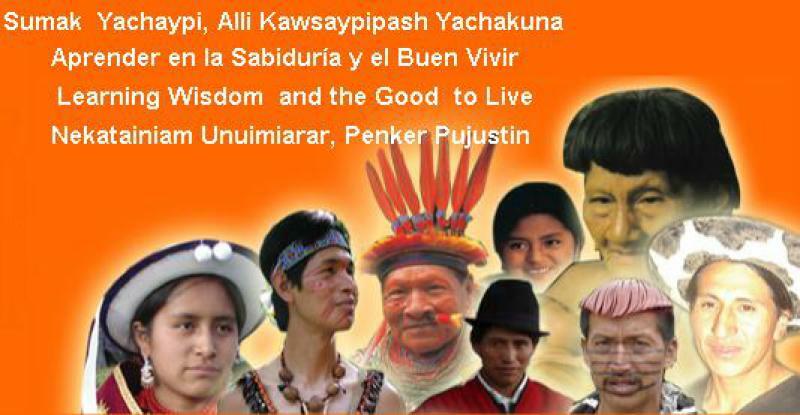 The UIAW leadership, with Rector Luis Fernando Sarango at the helm, carried out a three year legal and cultural struggle. Accredited seven years ago by the Ecuadorian government, UIAW has developed an intercultural Andean vision of higher education, offering degree programs in indigenous communities on ancestral architecture, intercultural education, and sustainable agronomy, among others. See www.amawtaywasi.edu.ec for more information. This report was posted on August 7, 2012.